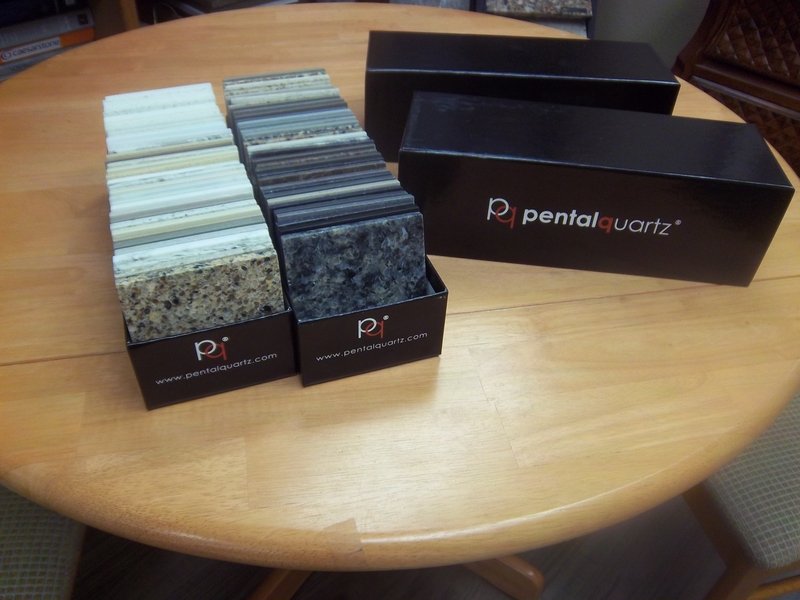 We have received our new updated quartz samples from Pental…Come in and take a look. This entry was posted in Countertops and tagged countertops, Pental quartz. Bookmark the permalink.